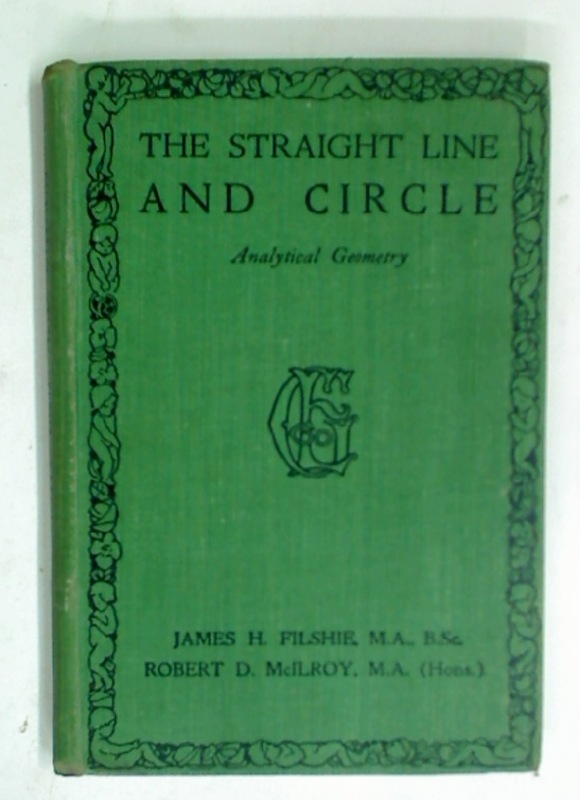 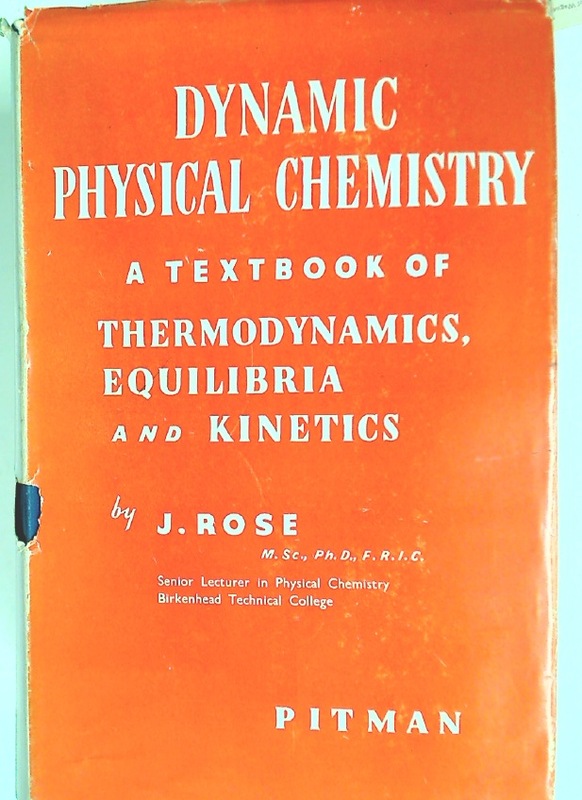 Publisher: Glasgow: Grant Educational 1940. 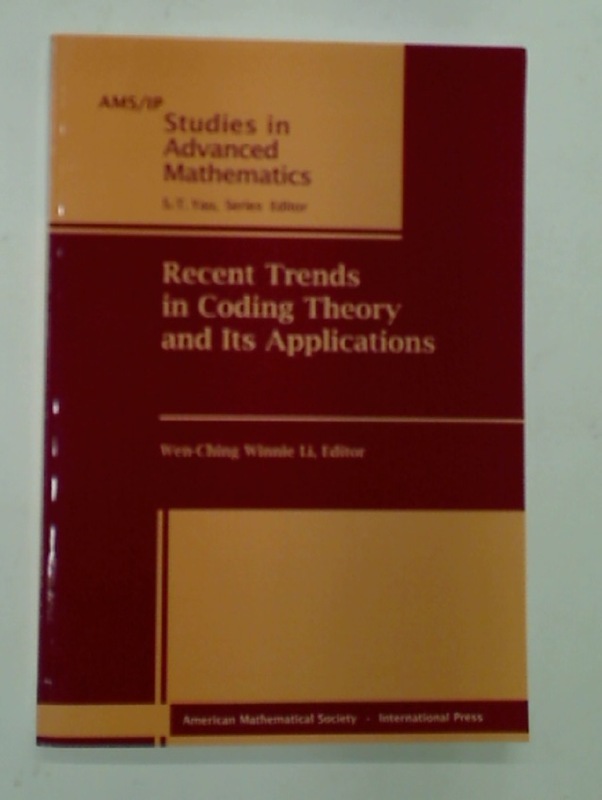 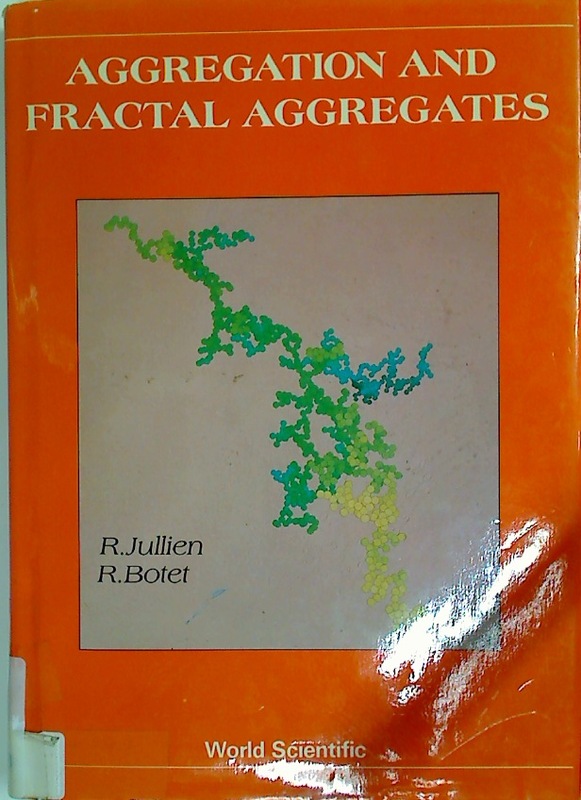 Recent Trends in Coding Theory and Its Applications. 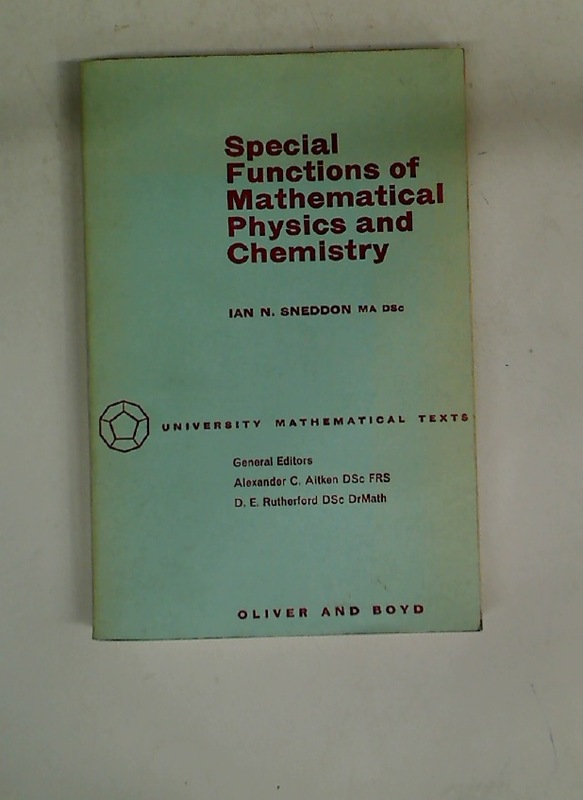 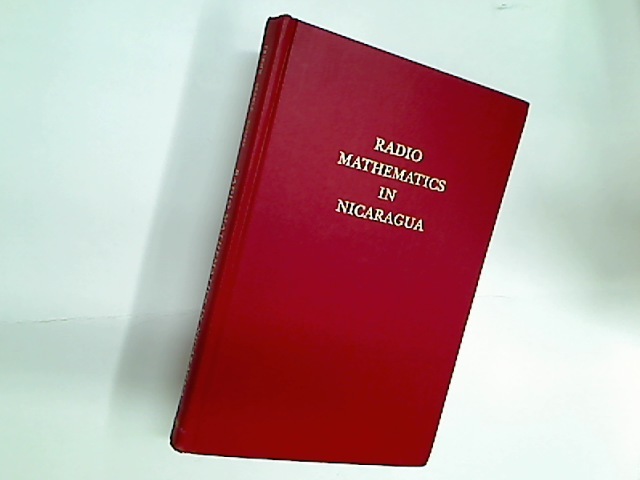 Special Functions of Mathematical Physics and Chemistry.